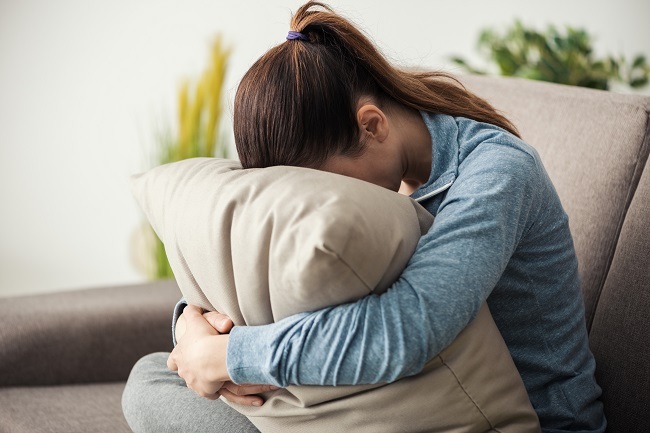 When we suffer the loss of someone, whether it is death, a break up, or fracture in a relationship, there are stages that we need to go through in order to effectively process that loss. Grief takes on many different formats; it can be tears, anger, or denial, before the acceptance and hope begin to emerge. You may experience these stages more than once before you are able to move on. Denial– this is not happening, you may feel shocked, like this is not real. Anger– pain will accompany the realization that this did in fact happen. Bargaining– you may have thoughts of “if only”… In this stage you wonder what you could have done. Depression– you may have episodes of crying, loss of sleep, a decrease in appetite. This happens once you begin understanding the impact the loss has for you. Acceptance– this is the last stage in the grieving process. This is when you begin to understand your new reality without the person you lost. This allows you to move forward in life, even though you may still feel sadness. There is no time frame for the grieving process; your experience is normal for you. Going through a loss is hard and many people around you may not understand. They may think that you need to “get over it and move on”. You will not be able to move on until you are ready. Therapy is a safe, effective way to grieve your loss; somewhere you can share your thoughts and feelings. Talking about your loss is important and aids in working through the stages of grief. You may be unable to process your grief for a while, especially if you are in a situation in which you are not able to discuss the loss. For some, loss happens in childhood but is not processed until adulthood. You may not realize the effects of suppressing this until something triggers memories and it all comes flooding back. Until you are able to process your thoughts and feelings regarding the loss, it will continue to impede on your relationships, and hinder your daily functioning.